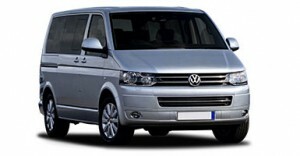 These are the biggest minibuses that we can hire on our insurance. The setup inside is three rows of three and all makes and models have a good sized boot space. Great for family holidays, golfing trips, three peak challenges etc. These are subject to a 3 day minimum hire. The driver must be aged over 30 and held a full UK licence for longer than 10 years. With six seats, there’s plenty of room for you, your crew and your equipment. Also ideal for holidays, golfing and camping trips.